Today August 1st, 2014 a fresh start for the students who joined us with great dreams. 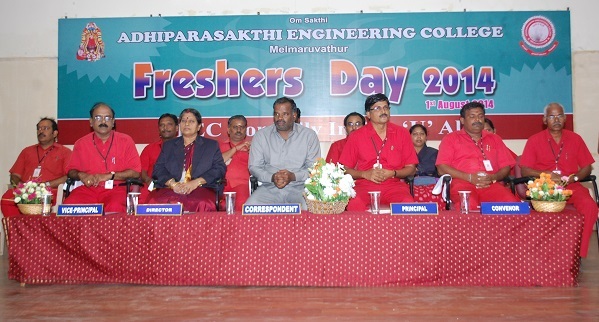 Freshers Day Celebration. Post by Adhiparasakthi Engineering College.